Do blondes have more fun? Well they definitely need to up their maintenance game so maybe slightly pissed.. Anyway, I'm now a blondie and back in England! I went from natural, mousey brown to blonde in three stages of highlights from a salon in Melbourne called Harpo Hair and although I definitely wasn't expecting such root regrowth, I'm definitely going to enjoy it the change! A lot of people tend to talk you out of the transition because of the upkeep and yes, it's obvious to state that this is going to be an issue but I was terribly bored of having natural, long hair and I want to play will colours whilst I'm young so why not? I'm yet to really find the products that work for me so I'm going to give you a much more detailed post in a months time but after a lot of research I've been using these three products and this is how I found them..
After the bleaching process I'm left with a yellowy blonde to then either tone grey or take the yellow out with purple shampoo. 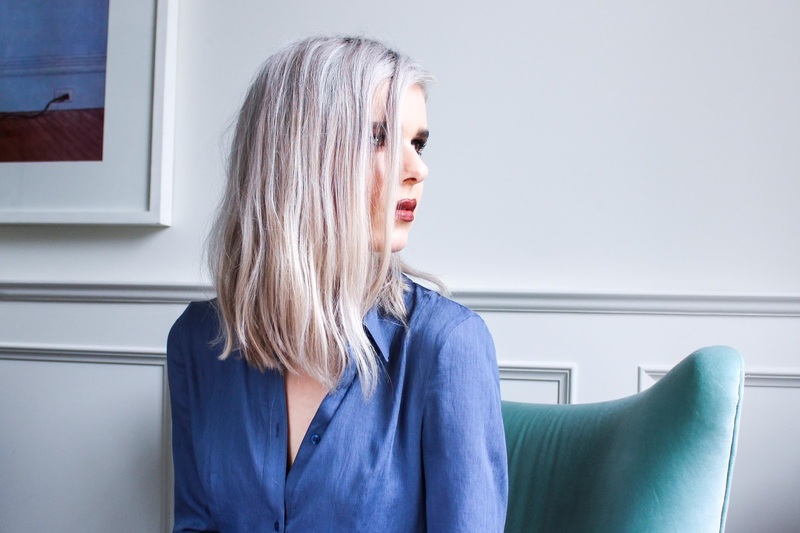 I would like to try grey eventually but I wanted to try Ash Blonde without the risk of my hair going purple. 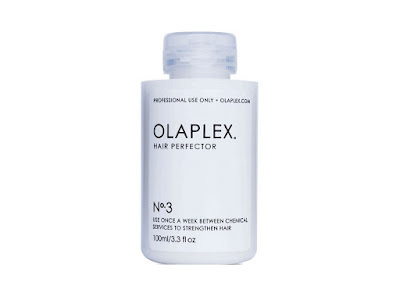 Apparently this tends to be the case with Fudge Clean Blonde if you leave it on your hair longer than required so I simply researched the less likely at roughly the same price and that's where I came across this baby! 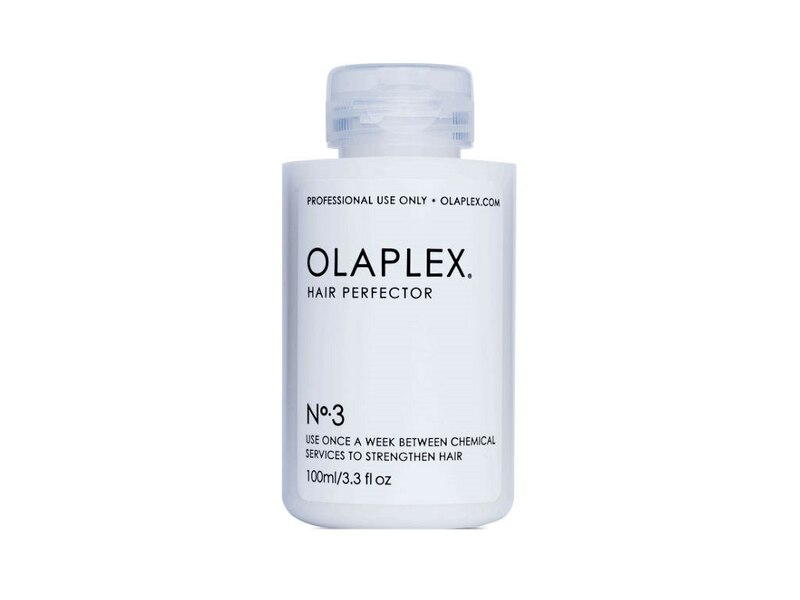 First thing I noticed though was how drying it made my hair feel which was a little shocking with rinse so I couldn't wait to throw a bottle of my Oleplex to restore nourishment. I only left it on for 1-2 minutes and in hindsight I would definitely leave it on for longer. After three applications now, it's definitely a gradual process and the shampoo tends to grab at areas so I definitely advise sectioning your hair (apparently starting at the roots is a great tip - I learnt of this after my first three applications). Overall I'm very pleased and I will be using this every time I wash my hair (twice a week) at 1-2 minutes rather than once a week for a longer period of time. Without a doubt this little baby is essential. 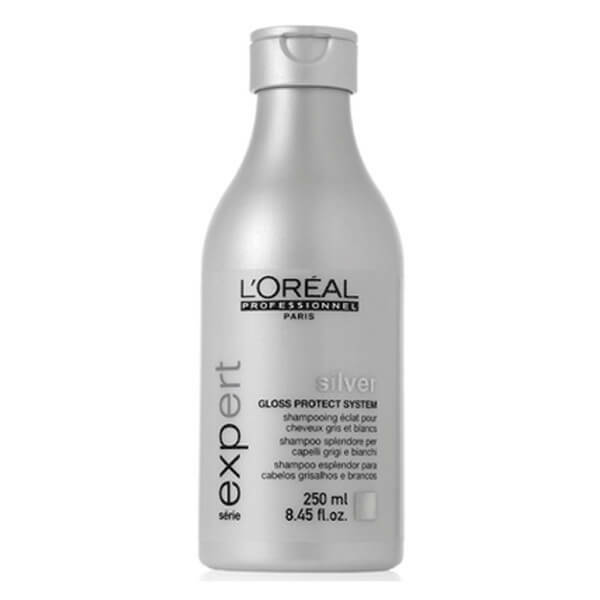 It makes my hair feel ridiculously soft and nourished and exactly what you need after using the Loreal Silver Shampoo. I don't have anything negative to state about this product apart from the price tag.. Grit your teeth and let this bottle sit on your hair for an hour! I'm considering mixing conditions to really prolong the bottle but definitely have this in your life for sure above anything else! 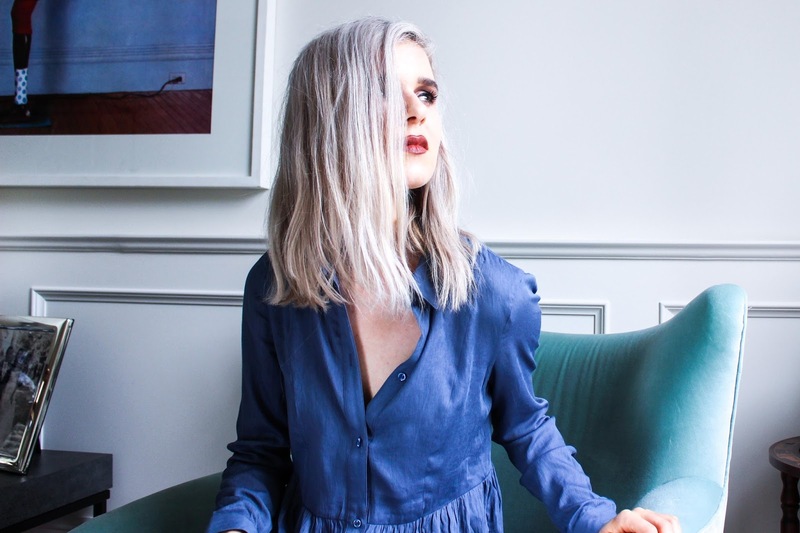 Finding the right serum for newly bleach hair is really important for flyaways and finding the right oil that wasn't going to weigh down my hair, jeopardise the colour but feel 'post-salon' became a struggle. 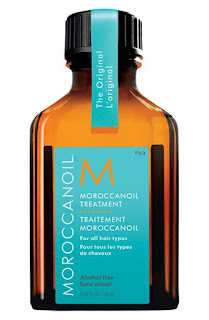 So many state the same thing, so I decided to buy a small bottle of Moroccan Oil and asked for a tester of Kerastase Elixir. (I haven't used any products from their range so I didn't want to invest in a bottle) Ok, seriously, I knew straight away that the Kerastase oil was always going to be in my life and needed to try more from their range like NOW. I've been telling everyone I can! 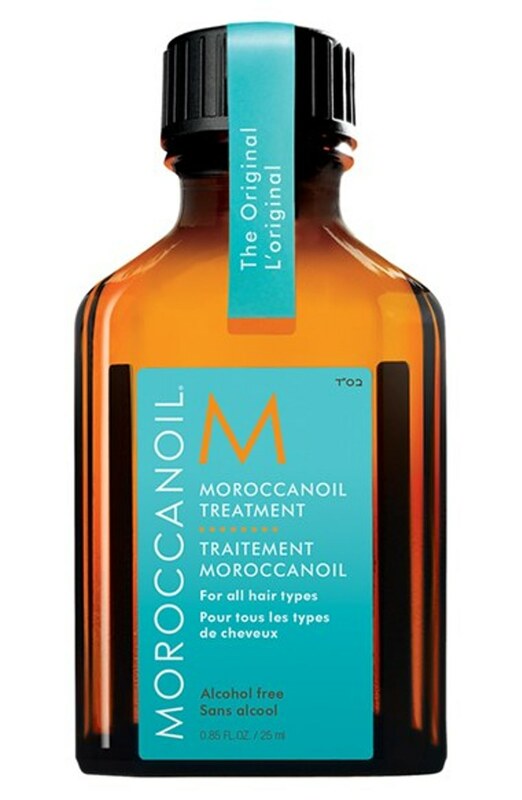 It ticks every single box and more, I love that it completely controls my hair and add's shine and doesn't weigh it down either! It smells amazing and it's very light, definitely the 'post-salon' result I had hoped for. I've definitely found my go to serum and I couldn't buy a bottle quick enough! It's very expensive however so you will be happy to know that a little goes a long way. I bought this because it was only a small bottle and it's very raved about and has multiple uses (apparently people use it as a body and night lotion!) 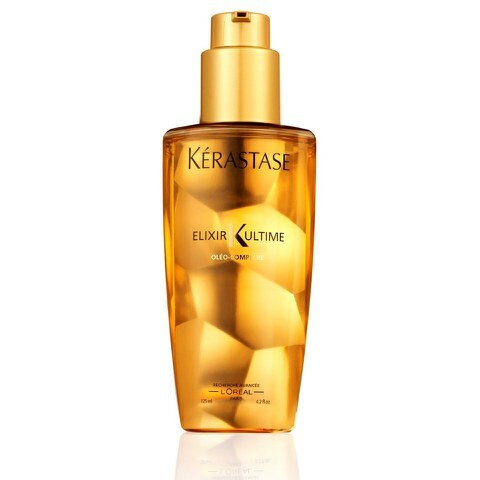 - Immediately I liked the smell, lighter than the Kerastase however, not worth the money. A tiny bottle was £13 and I won't be repurchasing. I used this when my hair was wet and unlike the Kerastase where I felt that I didn't need the serum for a finishing touch my hair felt dry and it didn't control my hair or add shine so I used more and as a result the colour was a little more dull than before and through the day my hair became more frizzed in comparison to the Kerastase which stayed left my hair feeling the same as when I first applied, even days after. To end on a light note I did apply some to my face at night and I woke up with a baby soft face! I'm excited to try out new product's as my blonde journey continues but for now I'll leave you to think about these.. If you have any recommendations please leave me a comment, thank you and enjoy your bank holiday!